Do you have a sustainable agriculture project in mind that just needs a little funding to get off the ground? 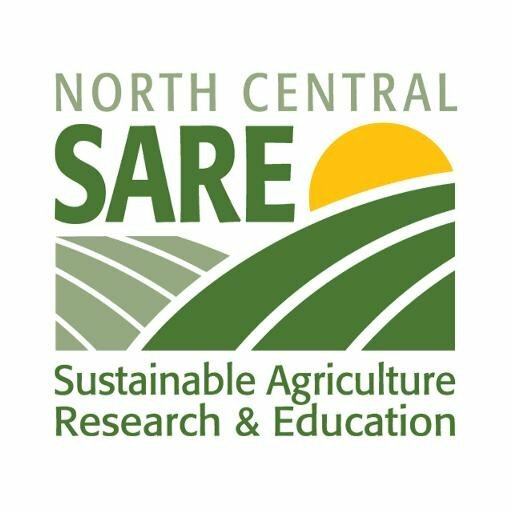 The Wisconsin SARE Program mini-grant program may be your answer. The maximum mini-grant amount is $3,000, but we encourage applications for smaller amounts, and applications that involve partnerships both within and outside of UW Extension. However, we also welcome other sustainable agriculture project ideas. We will review the applications and get back to applicants with the funding decision or requests for further clarification by March 7th, 2017. Please note that these mini-grants are for agricultural educators, not for farmers, and projects with Extension involvement will be given priority. If you have further questions, please contact <dbmayerfeld@wisc.edu>.